Air filtration systems are set up to block air pollution, which can be invisible to the eye. Air pollution in industrial environments is not uncommon and ranges from dust and pollen particles to microbes, gasses, and chemicals. Although widespread, air pollutants can trigger serious allergic reactions in humans and animals as well as promote the spread of airborne disease and clog electronic or mechanical apparatus causing reduced productivity or even equipment failure in extreme cases. Electronic, clean room, laboratory, medical, pharmaceutical, and food and chemical processing industries utilize precision air pollution control such as high-efficiency particulate air (HEPA) and ultra low particulate air filters (ULPA) which remove particles as small as 0.3 nanometers. 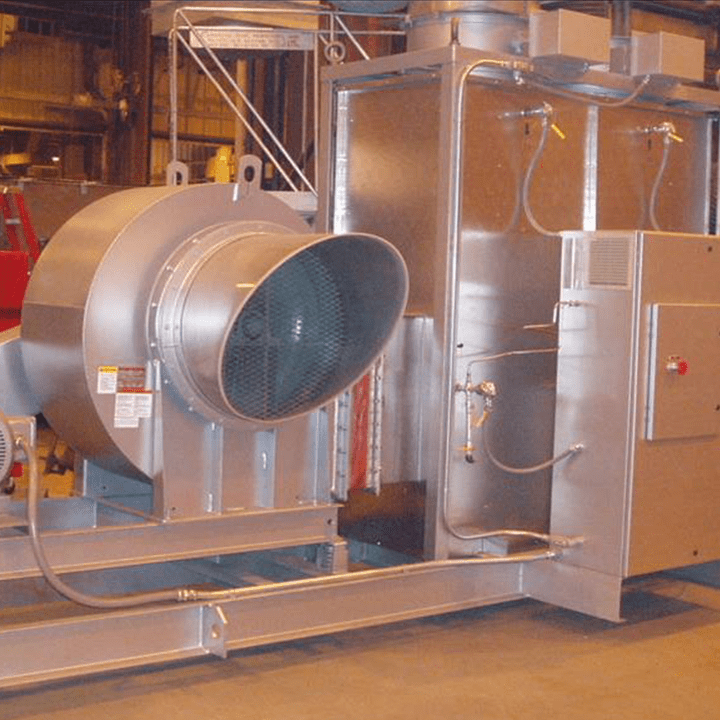 While manufacturing, automotive, aerospace and other industrious applications may utilize these same filters, large particle removal will often suffice and prevent equipment clogging while promoting a healthy and safe work environment for both workers and machinery. Not only an industrial form of filtration, air filters are often installed in commercial and residential ventilation systems as well. In general, most air filter systems use an electronic blower to push or pull air through a filter, or several. The impurities and contaminants, such as dust, pollen, mold, bacteria, metallic powder, gases and chemicals can be collected for proper disposal or recycling as needed while the air is returned to circulation or exhausted into the atmosphere. Specific types of air filters include bag filters, box filters, fan filters, panel and cartridge filters. Each type uses some sort of filter media. As air or gas passes through the filter, a mat or barrier, the impurities become trapped, or in some cases dissolved per chemical reactions. Common materials employed in the construction of the aforementioned filters include acrylic, activated carbon, aluminum wire, electrostatic fabric, fiberglass, paper, polyurethane foam, polyester, cotton and non-woven materials. The choice of material should take into account the intended use of a filtration system. Common considerations include porosity, efficiency, flow rate, filter length, pressure drop and ply. Each filter may be used alone or in conjunction with others for optimal air purification. While some filters are reusable through repeated washing, others are designed for limited use followed by replacement. Alternatives to traditional air filtration systems include ion diffusers, which neutralize air and ozone air filtration, which destroy rather than trap particles. Available in many types and configurations, air filtration systems are available in standard and custom configurations for easy installment and optimal efficiency. Air Filtration Systems Air filtration systems describe a wide variety of equipment used to remove impurities from the air with a number of different filtration and purification schemes. Air filters cleanse, purify and reduce the overall number of particulates and other impurities present in an air source. 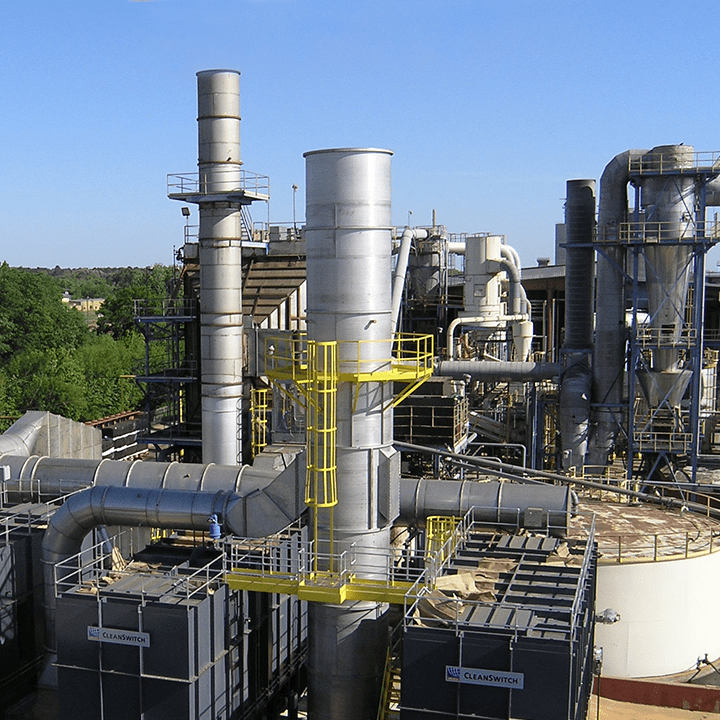 As all filtering systems can be designated as either air or liquid filters, this particular category encompasses an extremely broad and diverse range of pollution control equipment. The specific use or application will help to determine the degree of purification necessary.